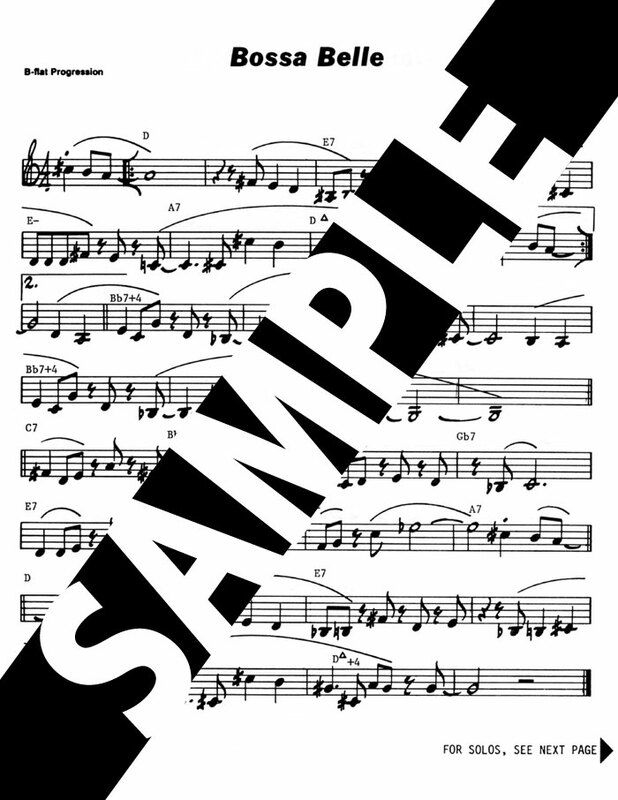 If you can read music, thank a teacher. 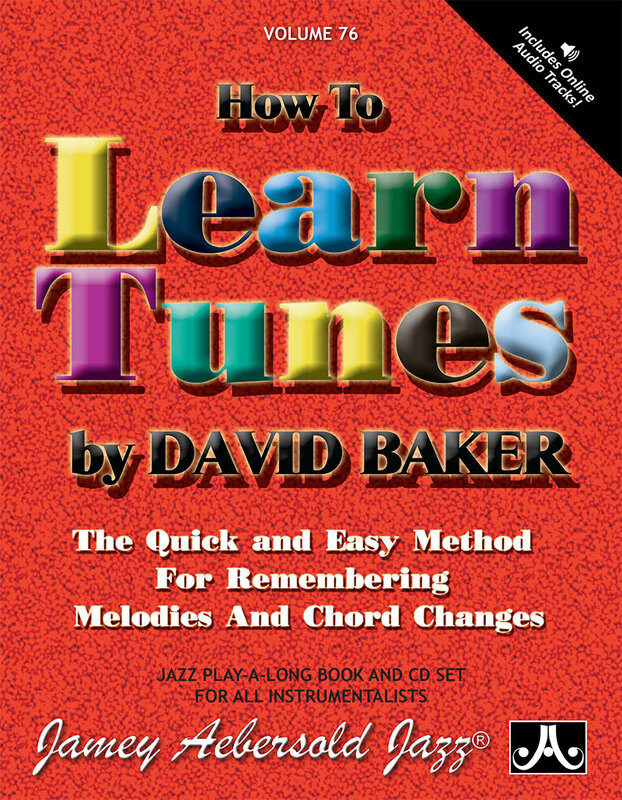 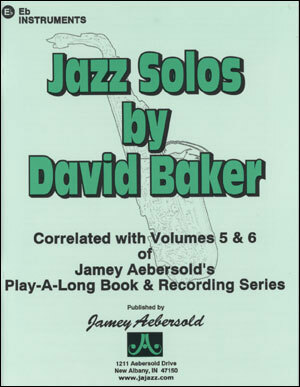 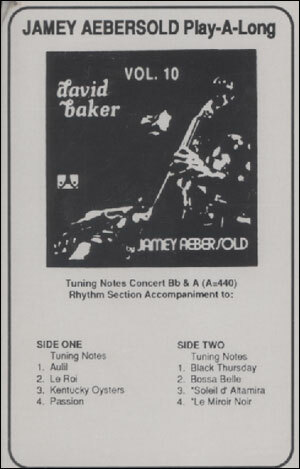 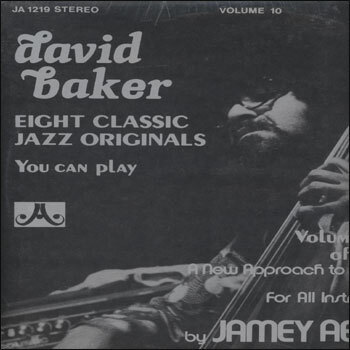 If you can play and teach jazz, thank David Baker - a pioneer (or, as many believe, the pioneer) in jazz pedagogy, a prolific writer, a Grammy and Pulitzer nominee, and one of the finest jazz educators in the world. 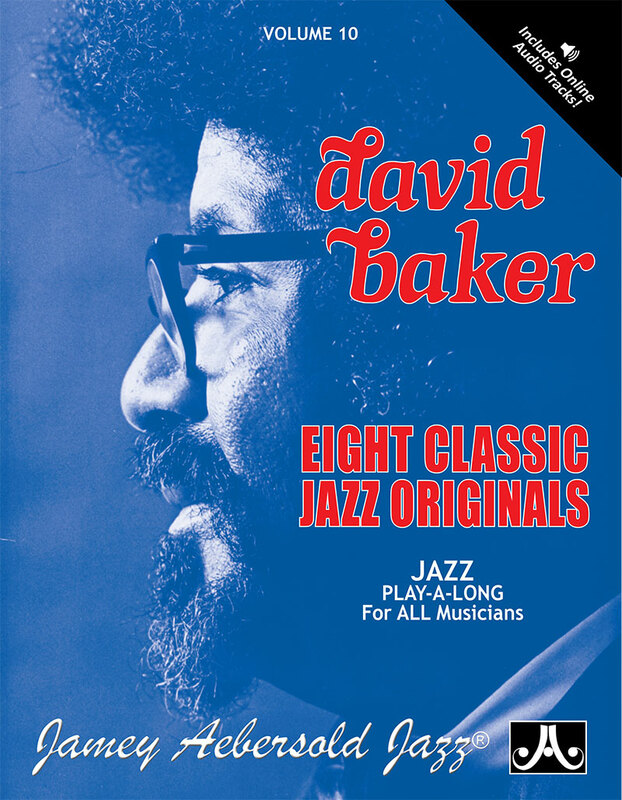 These 8 tunes represent some of his favorites and many were designed for instilling particular jazz skills into his students at Indiana University. 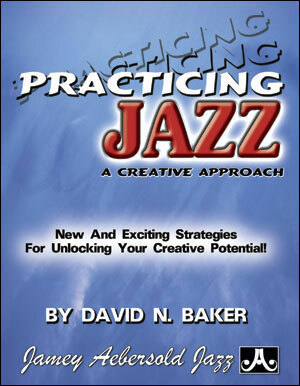 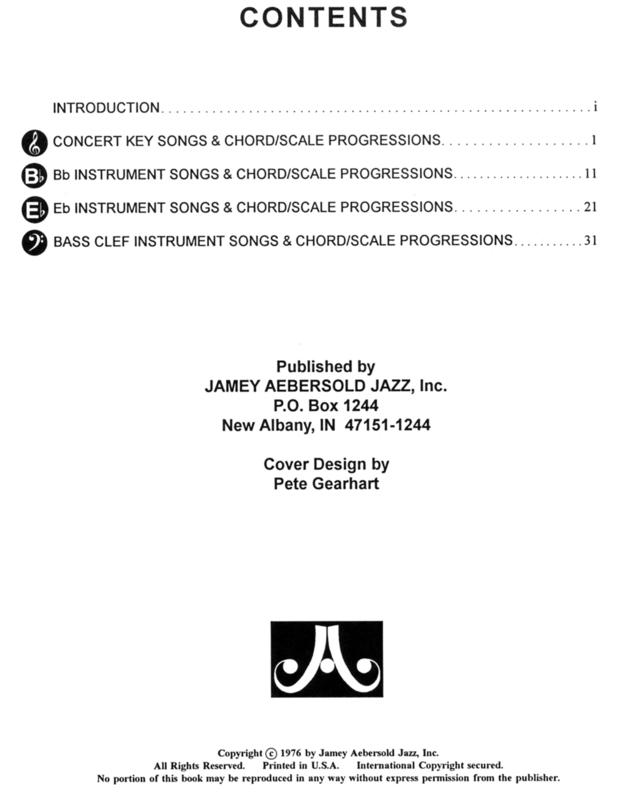 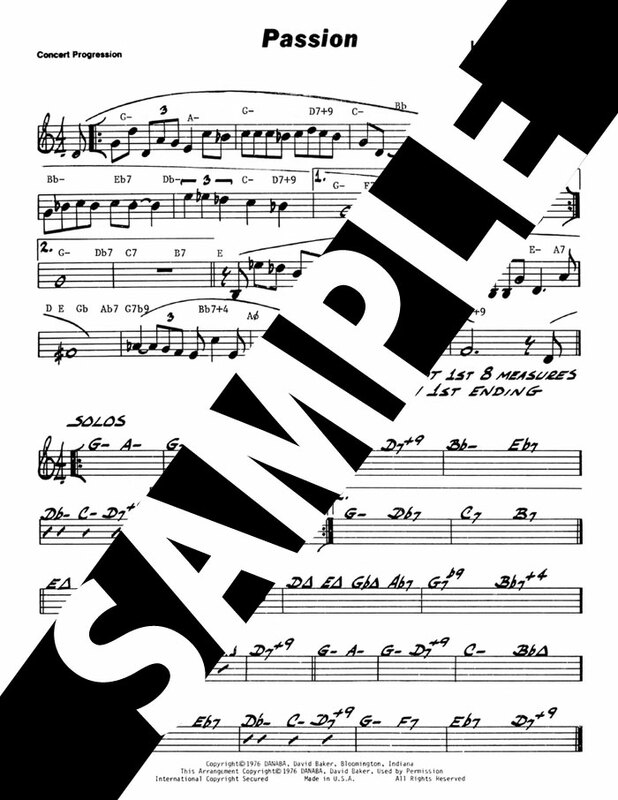 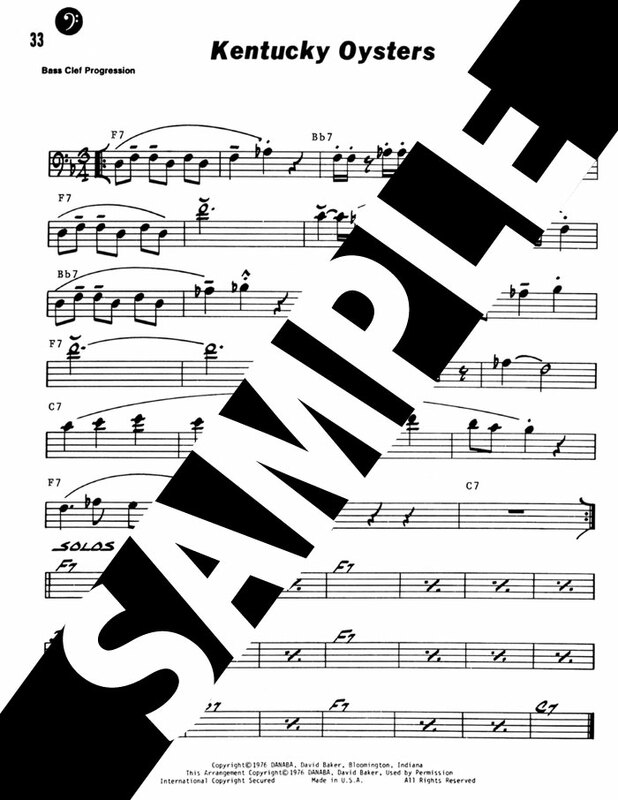 Containing a wide variety of styles and tempos, this is truly performance level material designed to address the needs of advancing improvisers.